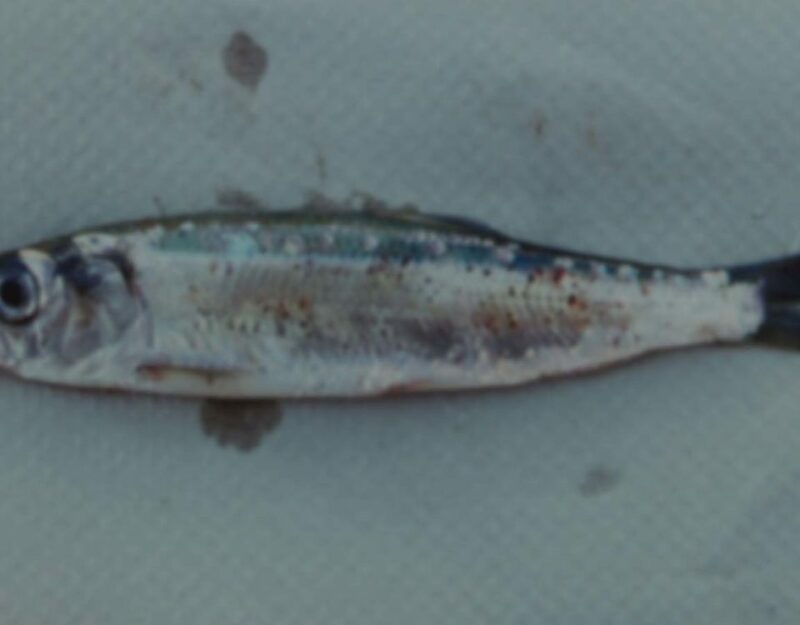 In Prince William Sound and throughout the Gulf of Alaska, Pacific herring are a major prey species supporting larger fish, birds, and marine mammals. 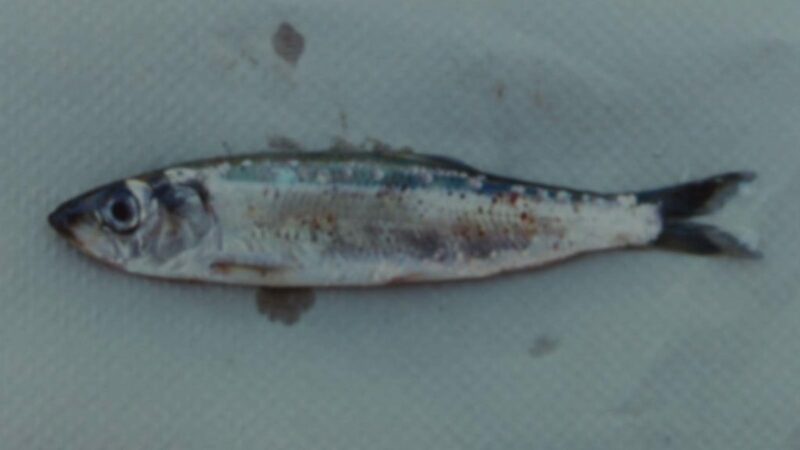 Herring build up fat storage during spring and fall feedings to sustain them through winter months when food is scarce. Calorimetry can tell us the whole-body energy content of herring and allow us to make comparisons of energy and fat levels during these seasonal fluctuations. The PWSSC herring energetics project has recently purchased a new calorimeter for determining the energy content of herring and other forage fish. 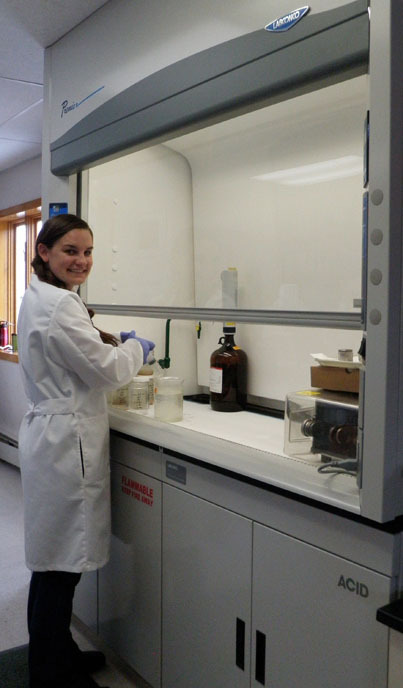 Heather Wiedenhoft has been working to bring the calorimeter on line and running test samples. The initial test samples have provided energy estimates consistent with the older calorimeter and the calorimeter at the Auke Bay Lab. 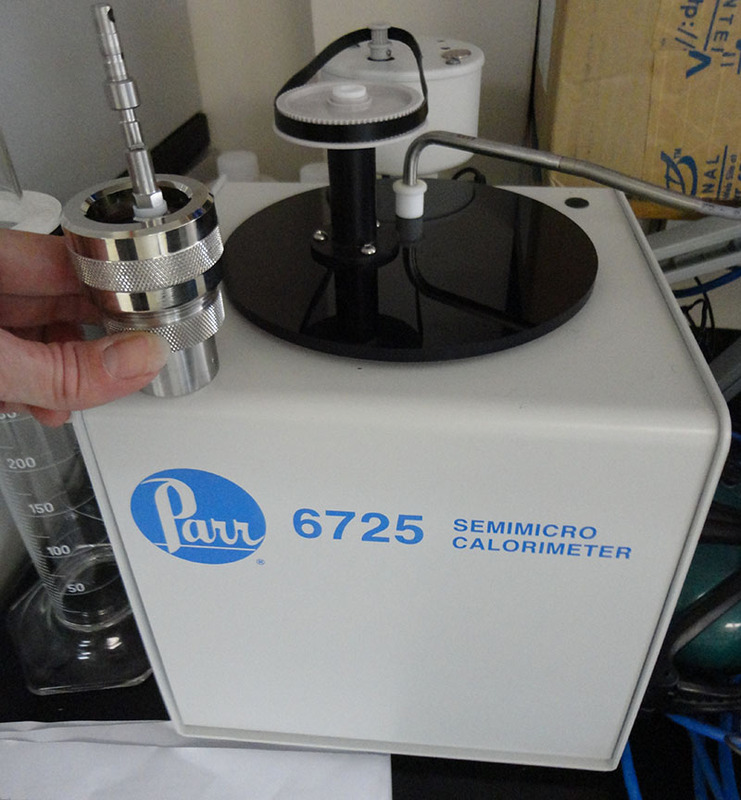 The software of the new calorimeter is automated to calculate final caloric values, saving time and limiting human error. This will help with processing samples more efficiently so that data can be collected more quickly. 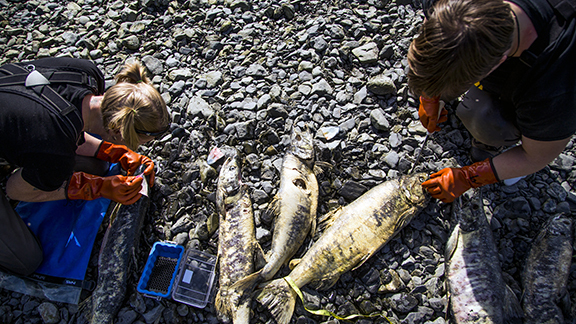 Heather Wiedenhoft and Sophia Myers collecting chum otoliths at Hartney Creek, July 24, 2014.